All aluminum fatfoot. Hand fabricated and TIG welded. $40.00 includes shipping in the USA. Fatfoot for the Suzuki DRZ400. Hand fabricated and TIG welded for a one piece final constuction. Triples the surface area of the sidestand base. 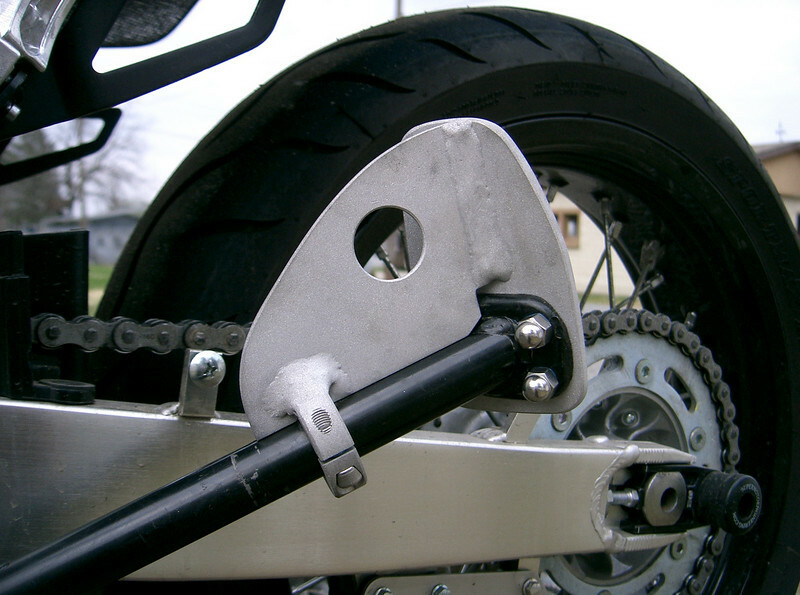 Imagine not having to put something under your sidestand when parked on soft ground or hot asplault. $40.00 includes shipping in the USA.